It’s incredible what you can hide with an Instagram post. On the first day of summer Lovato released her newest single "Sober", a musical confession to fans (and to herself) on her relapse. A few months back the 25-year-old finished celebrating her six-year anniversary of sobriety. Right around the same time, the “Sorry Not Sorry” singer was accused of drinking when a fan called her out for having a drink photoshopped in her hand back in April. 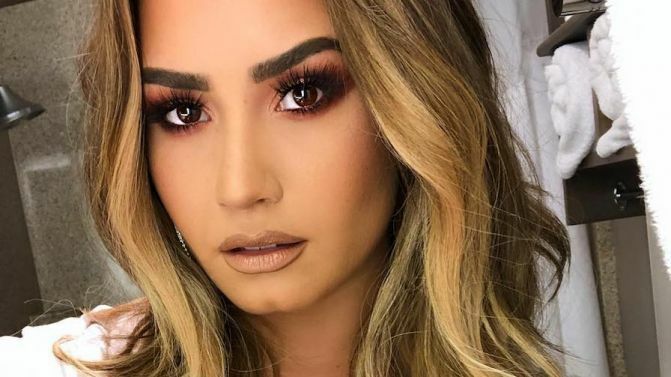 Earlier this year, Lovato released her YouTube Original documentary Simply Complicated, where she revealed to her fans the extent of her substance abuse and mental health complications throughout her early career and Disney days. And in light of recent events, this line speaks for itself. At this time, there is still speculation as to what drug Lovato overdosed on. The media has been covering their asses with words like “apparent” or “alleged” in their in headlines. This speculation is based off the drug used to revive Lovato, Narcan. Narcan is a drug used to revive one unconscious from opioid overdose, heroin being one of those opioids. Our news feeds have been flooded with the suspicion of heroin, but at this time, nothing has been confirmed. Given her recent history however, such as firing her formally praised sober coach, this spiral was almost imminent. After re-watching her documentary, and just keeping up with Lovato as a proud Lovatic, it’s clear that this is not a battle between Demi vs. Drugs; this is a battle between Demi vs. Loneliness. 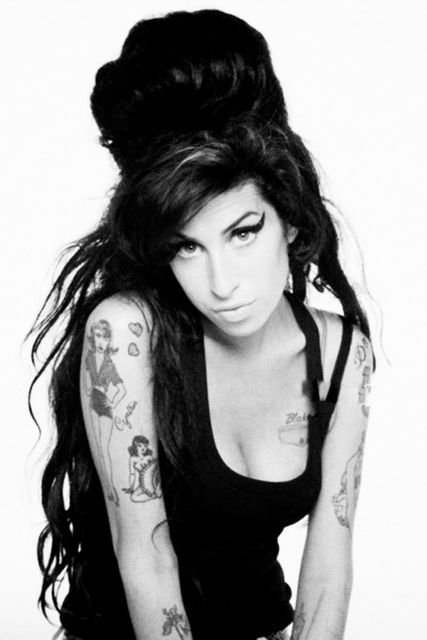 In her song "Sober", she sings the line “It’s only when I’m lonely.” In her documentary, she highlights that “loneliness is brutal” and mentions several times throughout that loneliness caused her to relapse on binge eating, shutting out the world, and leaving her school life behind. Loneliness has been the catalyst that lead to the situation she is in now, just as it has in the past. There is so much pressure to sacrifice your life to the spotlight, all the while having so many inner battles to fight every day. Above is Demi’s last Instagram post before being hospitalized. Demi’s most recent concert dates have already been cancelled, with the potential for more to come. Her second documentary has also been put on hold due to her recent hospitalization. Fans and stars alike have posted love and well wishes for Lovato as she seeks treatment as soon as she is released from the hospital. The hashtag #PrayForDemi had been trending on Twitter and here are just a few out of many tweets pouring in with love. Demi Lovato has created the mantra of a warrior, constantly in a battle with herself. She will continue to put her pain to paper, and produce music that continues her “simply complicated” story. She is still at the prime of her life at only 25 years old, with a birthday upcoming. Let’s just be grateful the clock didn’t stop there.